With the coming generations emerging as more internet-savvier than ever, the schools and institutes trying to lure them need a strong and impactful web presence. Your school/institute’s website speaks a lot about your education standards etc., and today’s students create a perception about it just by browsing through your website. At WeblinkIndia.Net, we help you build a website that leaves a lasting impression of your school/institute on the students or parents browsing it. With numerous web design elements, techniques, and trends, we can design a crisp, clear, and comprehensive website for your school, college, or institute. Choosing an educational institution is a crucial decision for every individual, be it at the primary level or for graduation. Almost everyone in the urban world relies on the internet for making this decision, so your website should have certain powerful elements to set you apart from the competitors and position your company as a trustworthy brand. Our team of experts effectively makes use of all the SEO strategies in order to enhance your visibility on the search engine results. 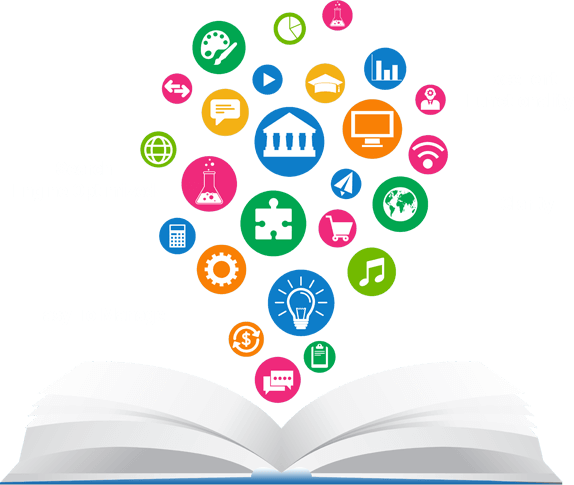 Our schools and institutes websites are designed in a way that allows multiple admins to effortlessly manage the website, send notes, post homework, and a lot more. Since every institute is unique in its own way, we smartly highlight every point that differentiates your institute from your competitor’s, such as courses offered, distinguishing achievements, senior faculty details, and others. With a team of experienced professionals, we create well-planned layouts, where all the information about your institute is displayed with clarity and the impact is augmented with the use of suitable color schemes, graphics, and imagery. Endowed with the features such as multi-browser compatibility, quick page loads, and others, your website offers impeccable online experience to your visitors. Client is a School with exciting educational and sporting facilities. 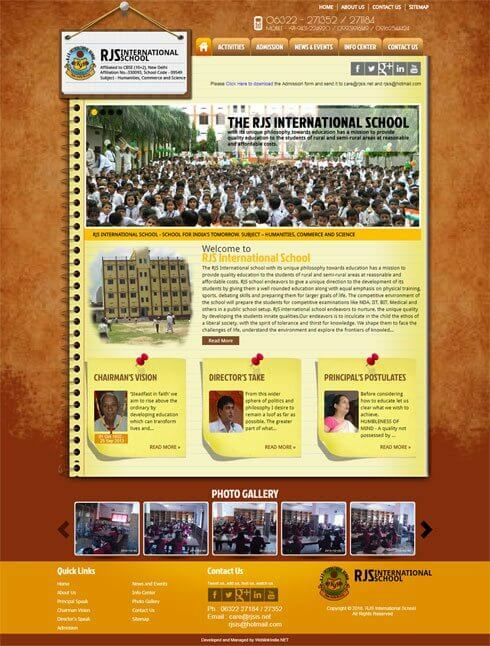 Choose WeblinkIndia For Designing Schools & Institutes Website – Here’s Why?